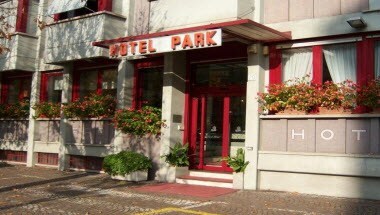 Park Hotel is a modern building located in the city of Como completely renovated, offering both tourists and businessmen a unique nice staying in a pleasant and comfortable environment. 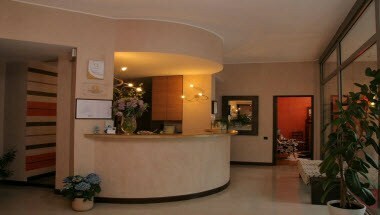 Hotel has 41 rooms - 8 singles and 33 doubles some of which upon request may turn into comfortable triple and quadruple. 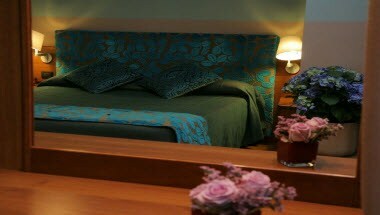 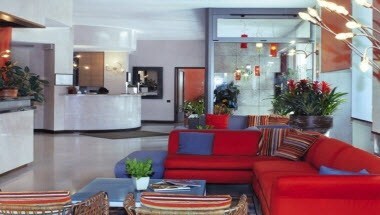 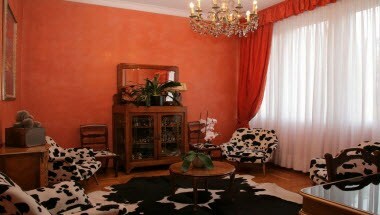 The rooms are spacious and quiet, pleasantly decorated.